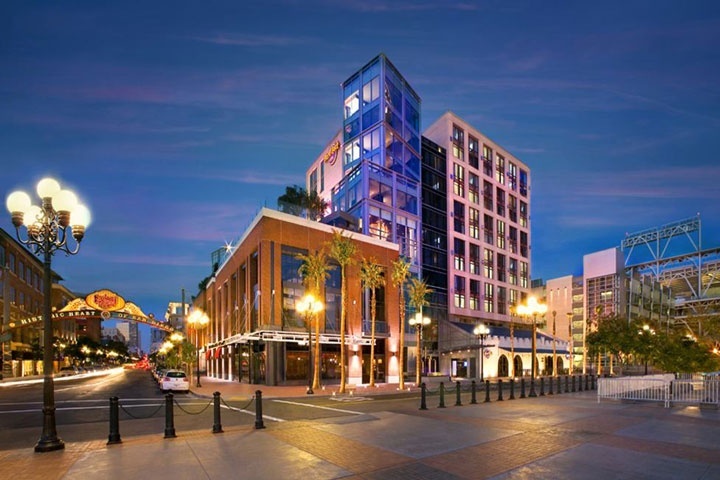 Gaslamp District Condos in downtown San Diego is one of the most vibrant parts of living in downtown San Diego. Filled with nightlife, restaurants, bars, clubs and Petco Park. The Gaslamp is filled more with restaurants than residential condos and is among some of the most expensive real estate for sale in the downtown area. Some of the top luxury downtown condos in this area include Gaslamp City Square, Lofts at 777, Samuel Fox Lofts and Trellis condos for sale in San Diego. Below are the current condos for sale in the Gaslamp area. Please contact with any questions regarding any Gaslamp condos. All San Diego homes and San Diego Condos for sale are also listed below in the various San Diego neighborhoods. Questions? Let our team of San Diego Realtor Associates help you. Please contact us at 1-888-990-7111 today.